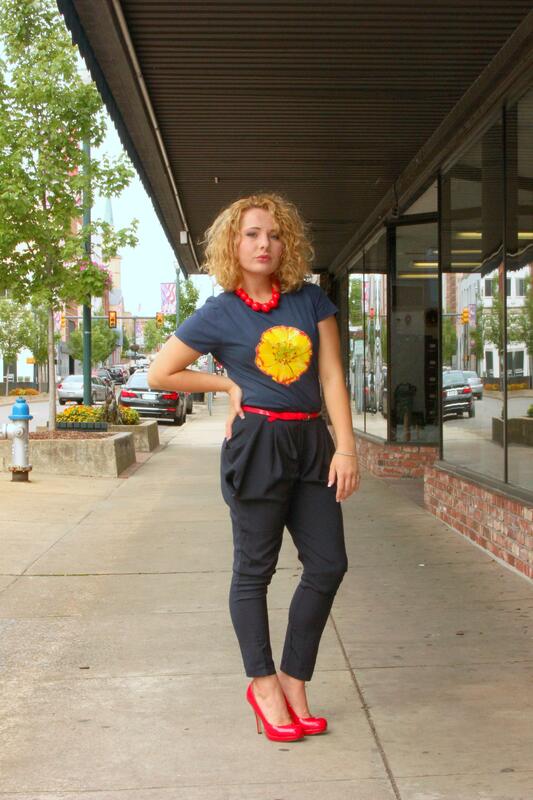 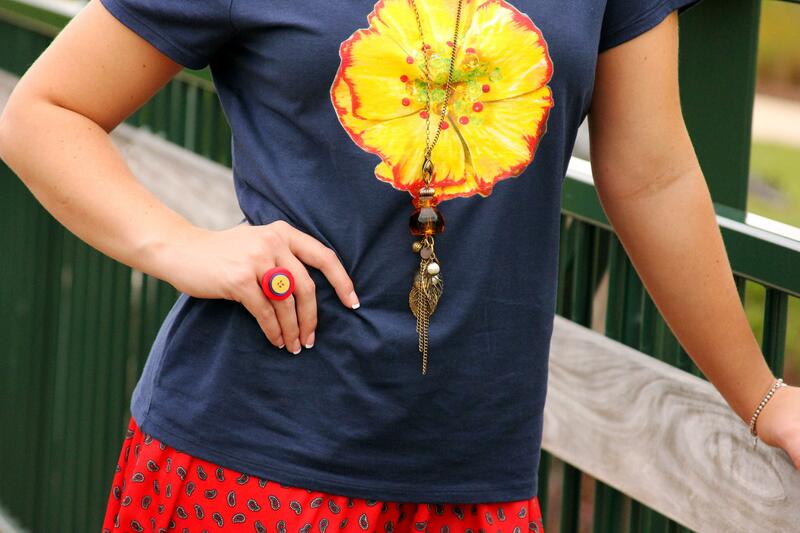 Now, without further ado, let’s take a look at these hip, urban outfits featuring BluKatDesign apparel and jewelry! 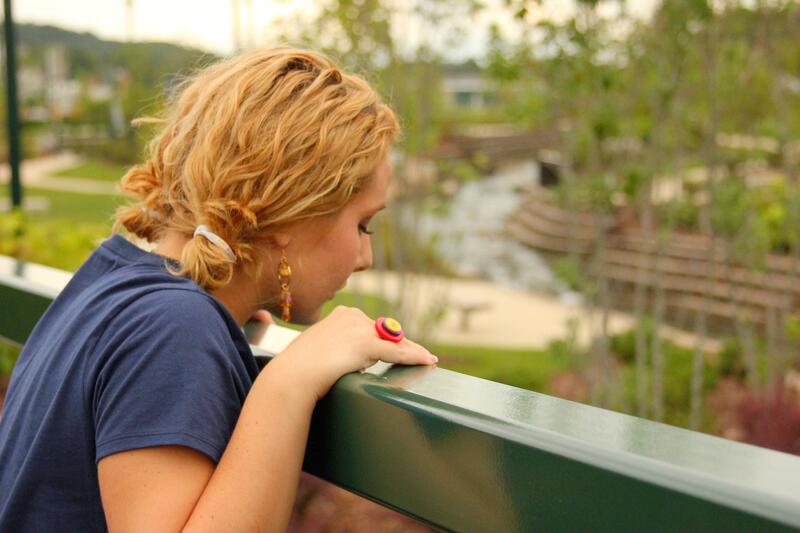 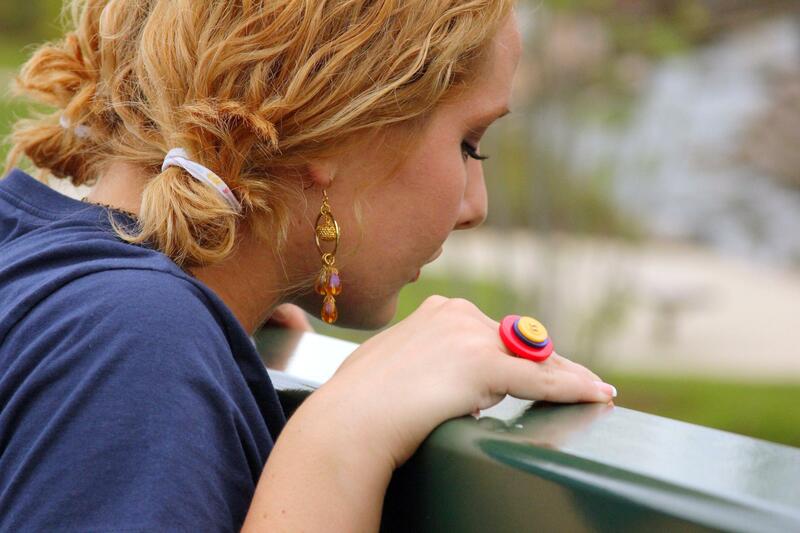 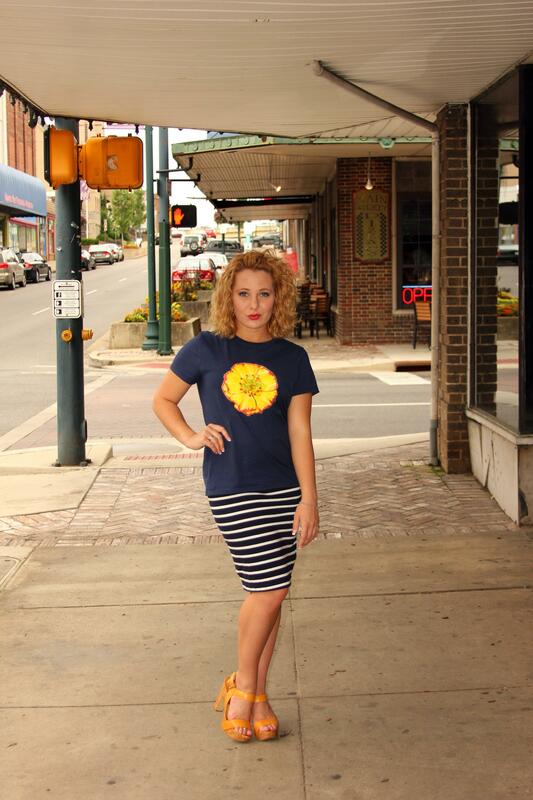 Photos were taken in the heart of downtown Johnson City, Tennessee. 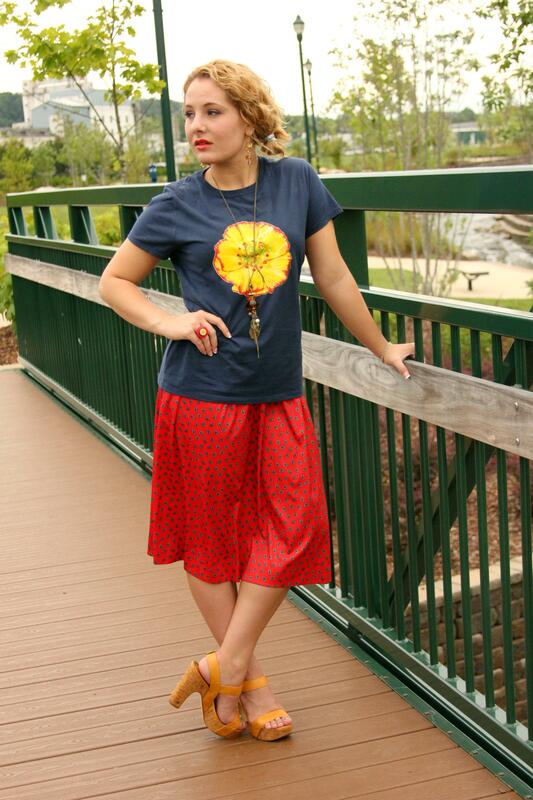 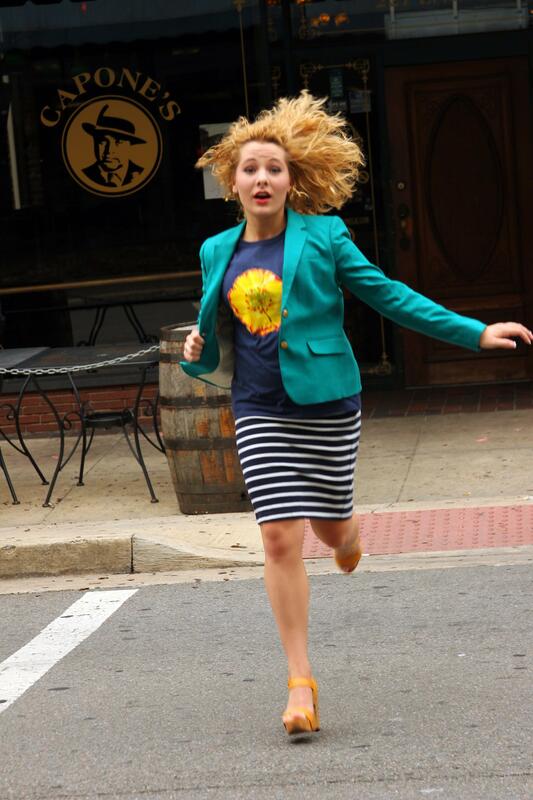 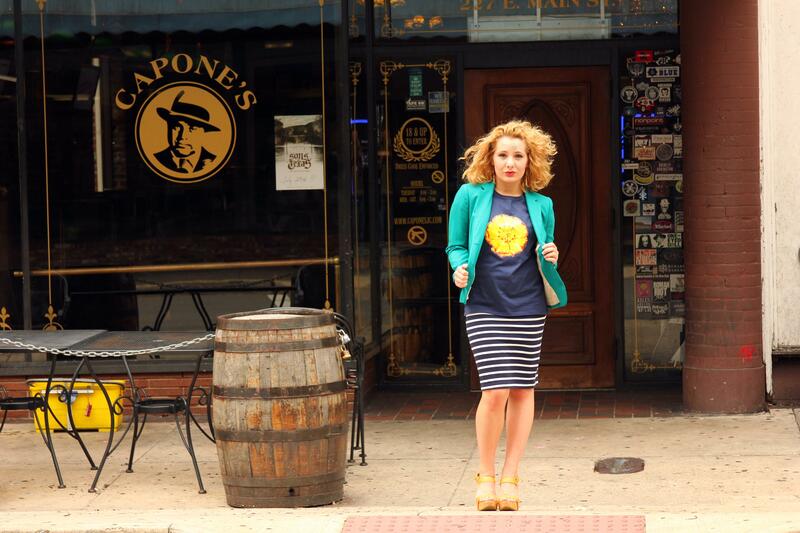 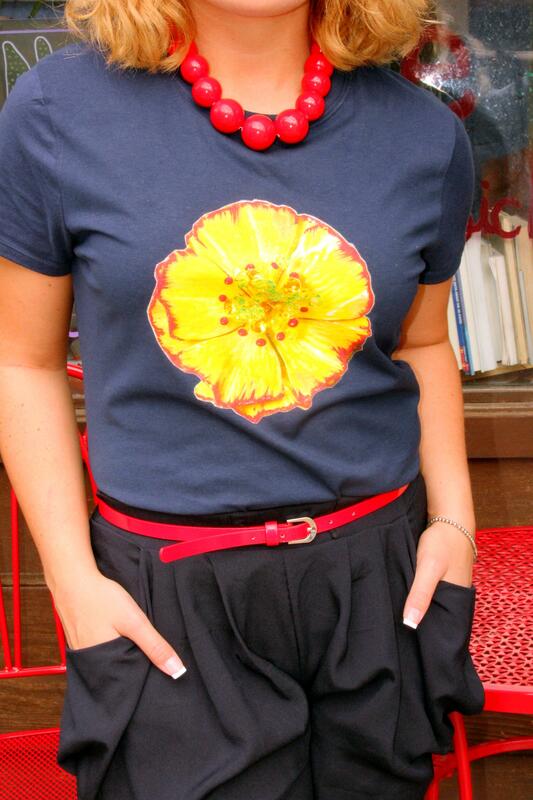 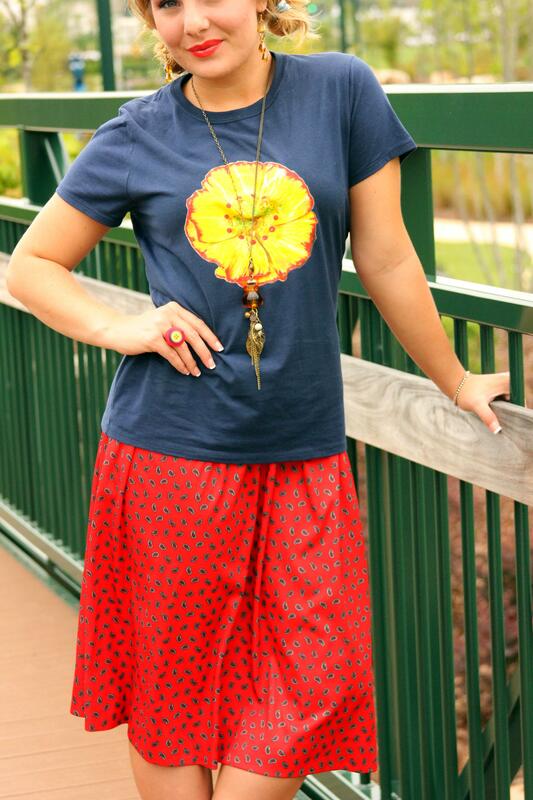 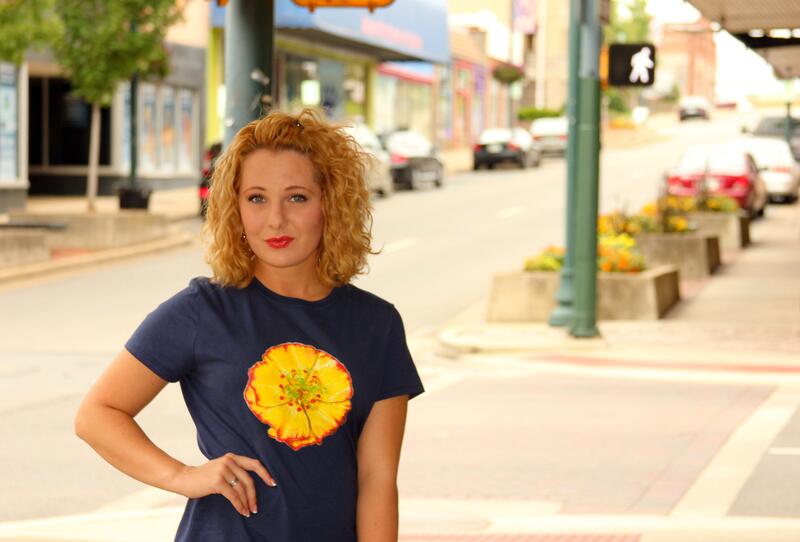 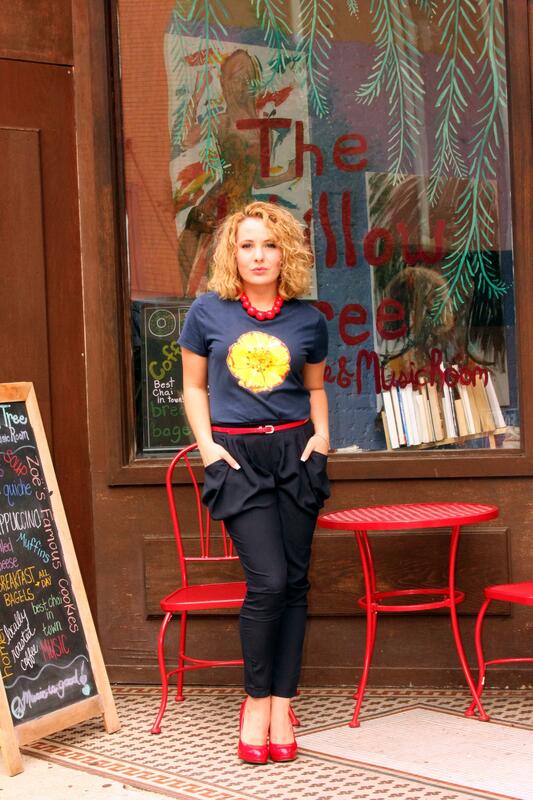 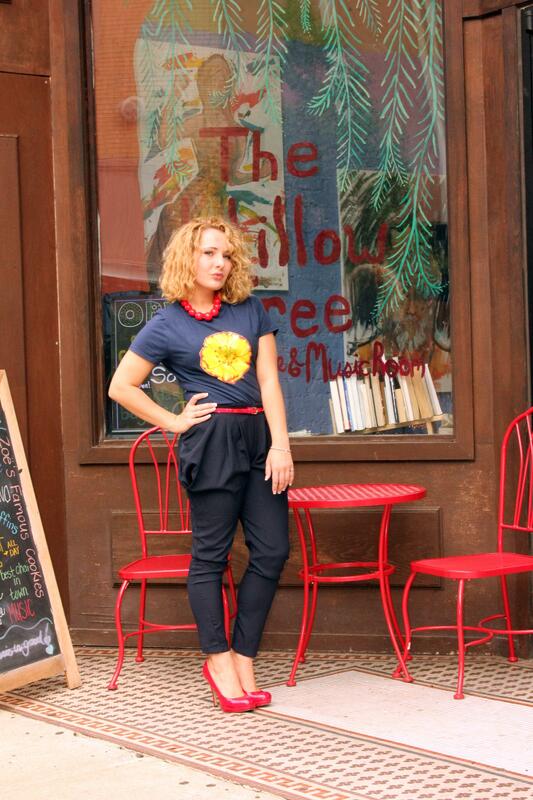 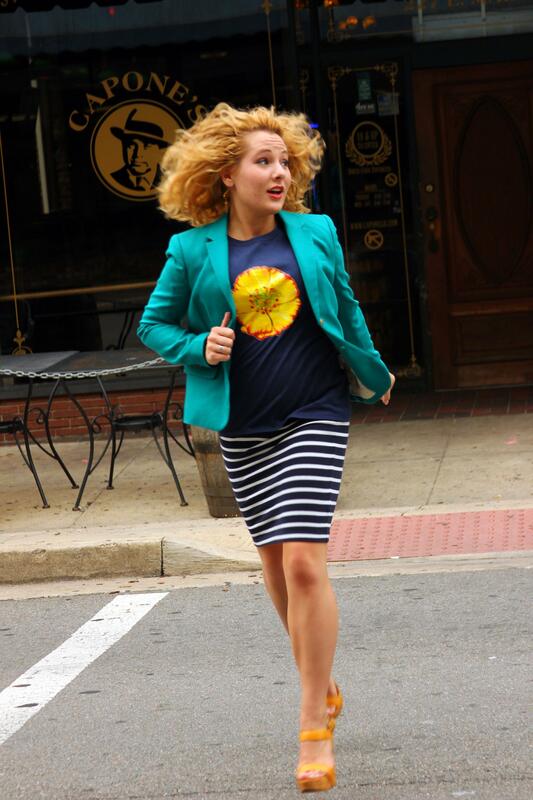 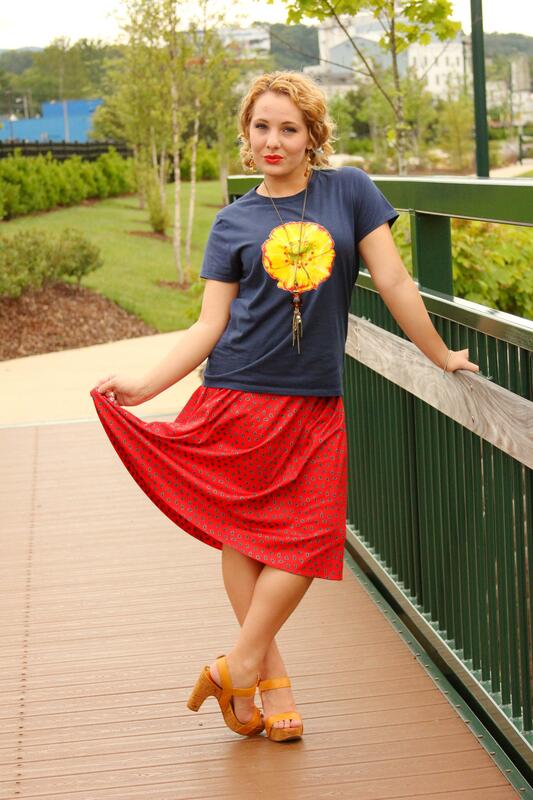 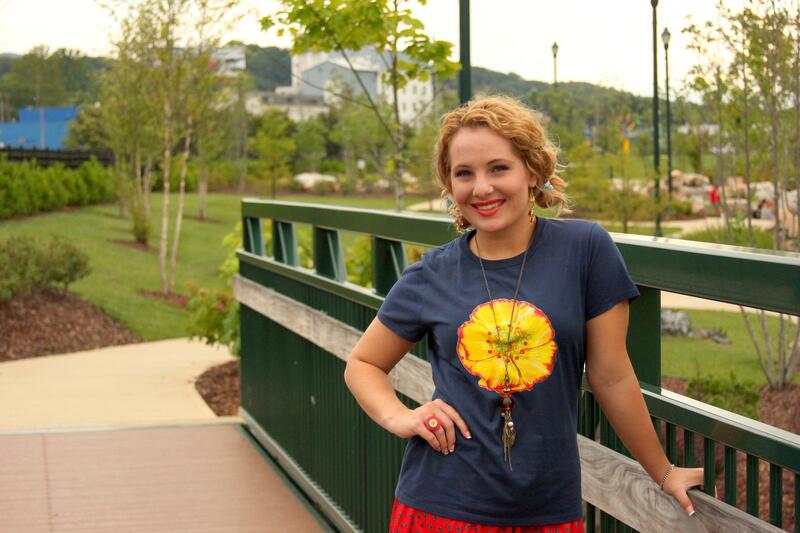 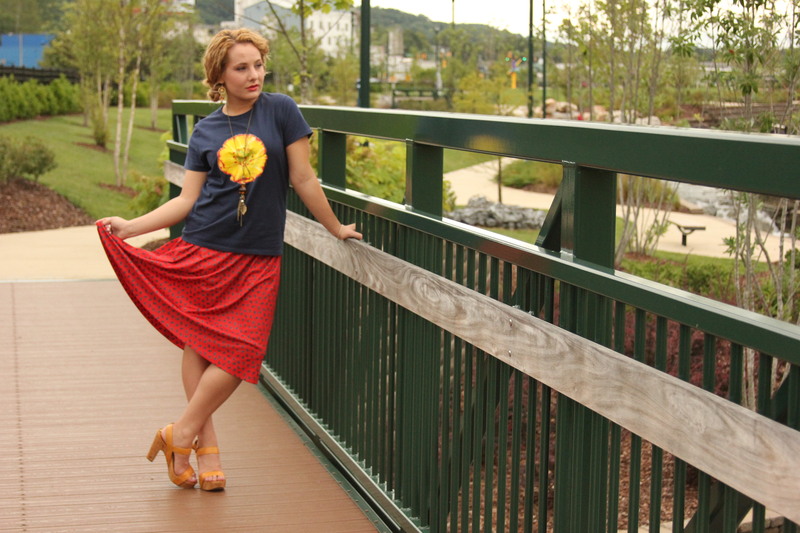 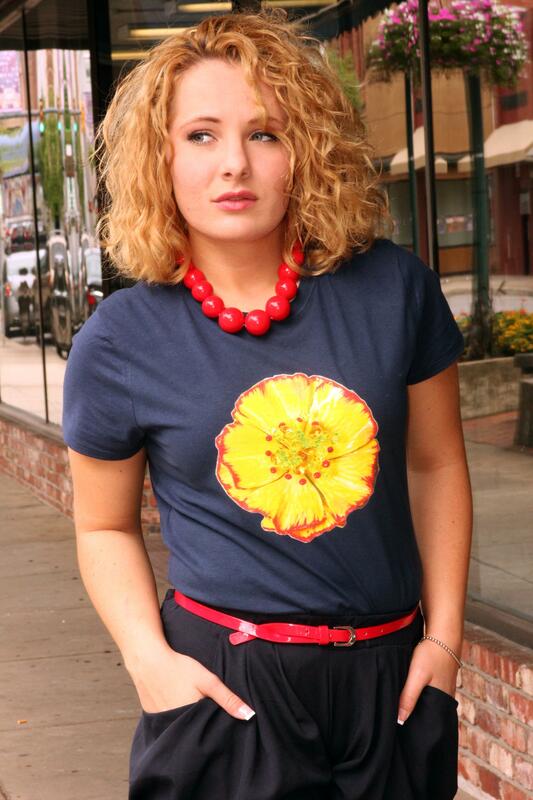 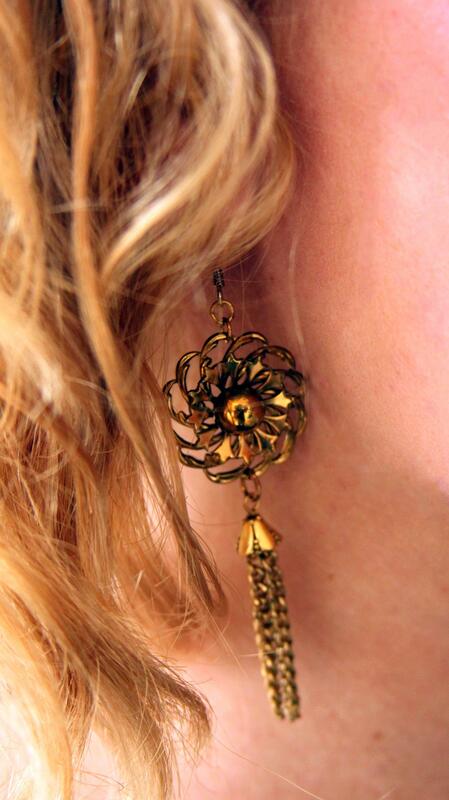 My yellow flower t-shirt featured here! 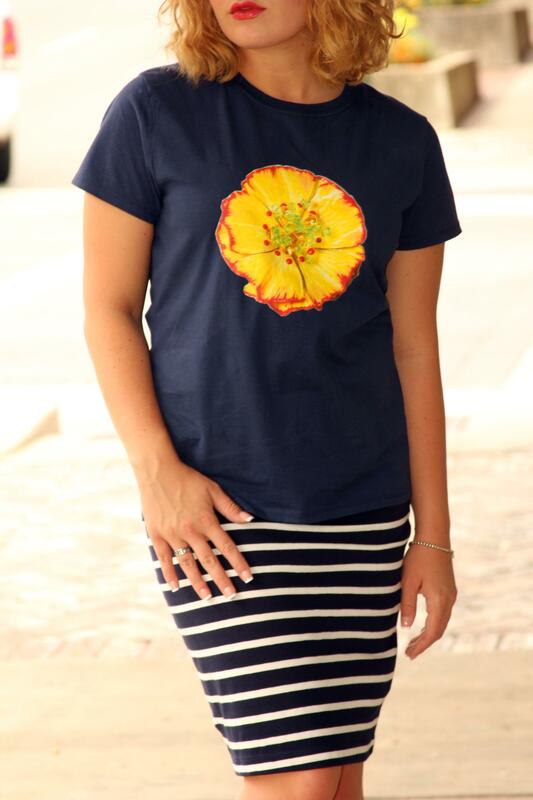 You always look great! 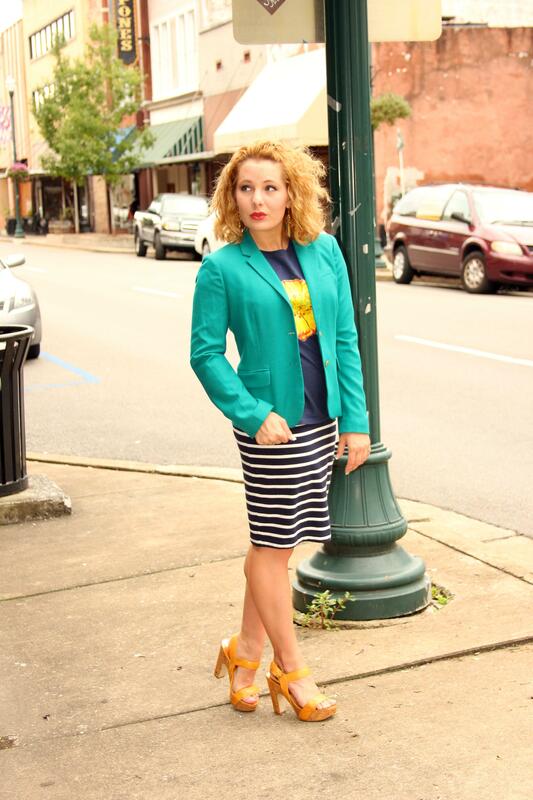 I am so jealous of those yellow shoes. 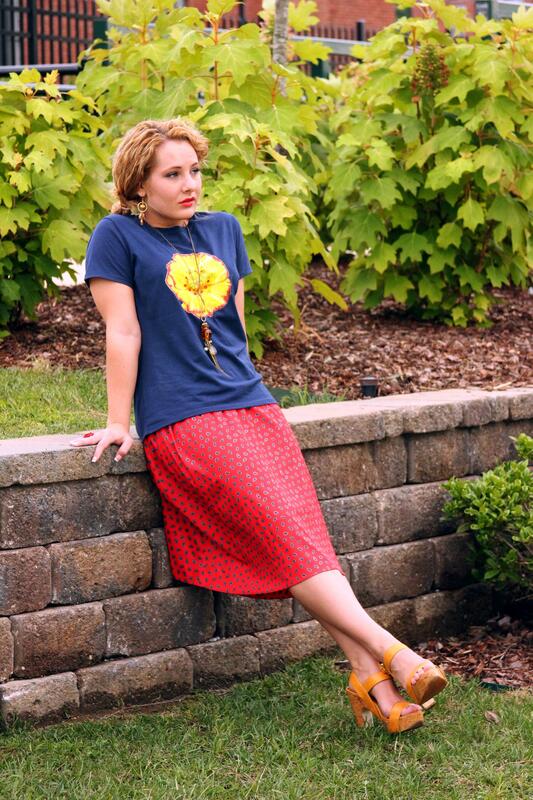 Gave up on finding comfortable ones in yellow and gold and just painted ones I already love.